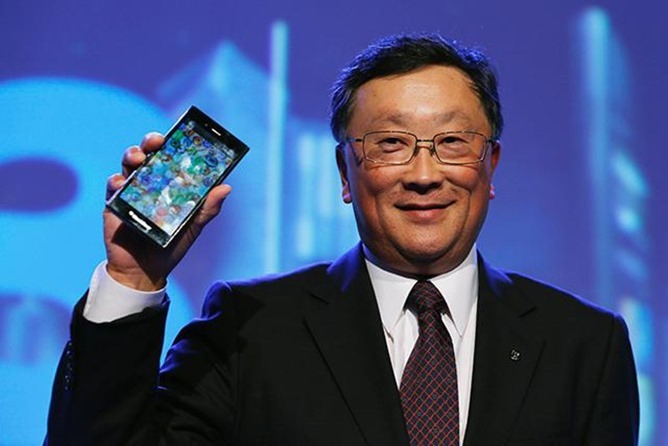 While there were rumors dissipating that BlackBerry would be acquired by firms like Microsoft, Lenovo or Xiaomi, CEO of the Canadian smartphone maker buried this rumors instantly. Previously, it was also reported that BlackBerry was going to make a switch to Android, and from the looks of it, the Canadian tech firm has actually ended up doing this. Thanks to the latest partnership with Google, BlackBerry plans on returning to its former glories when it gears up to release its BlackBerry Venice Slider, which is expected to be released somewhere in November and will be an AT&T exclusive. The latest reports suggests that BlackBerry and Google have come together in order to improve the security levels of the tech giant’s Android platform. BlackBerry’s expertise in mobile enterprise security is currently unmatched and with Android receiving an abounding amount of criticism for allowing unwanted malware, the partnership looks to be like a match made in heaven. That being said, BlackBerry Venice Slider might be the first ever smartphone to run Google’s Android platform. Let us hope that the partnership between both companies end up serving one another. The post John Chen Says BlackBerry Not Being Acquired Anythime Soon by Omar Sohail appeared first on WCCFtech.